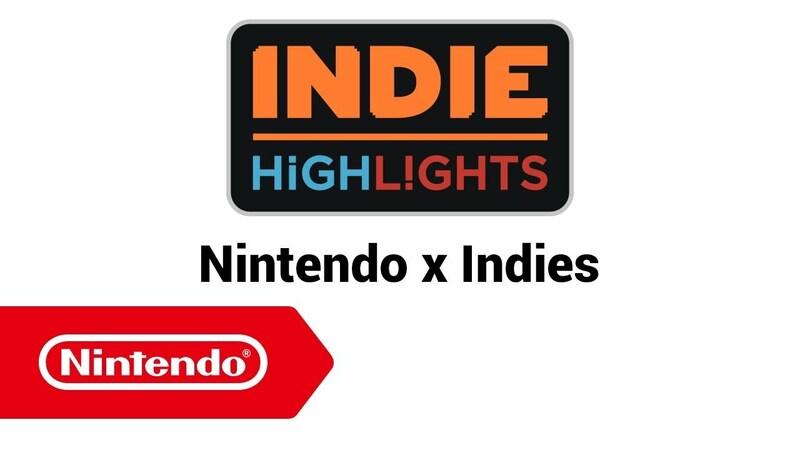 Uncover top-quality experiences from independent developers with Indie Highlights! 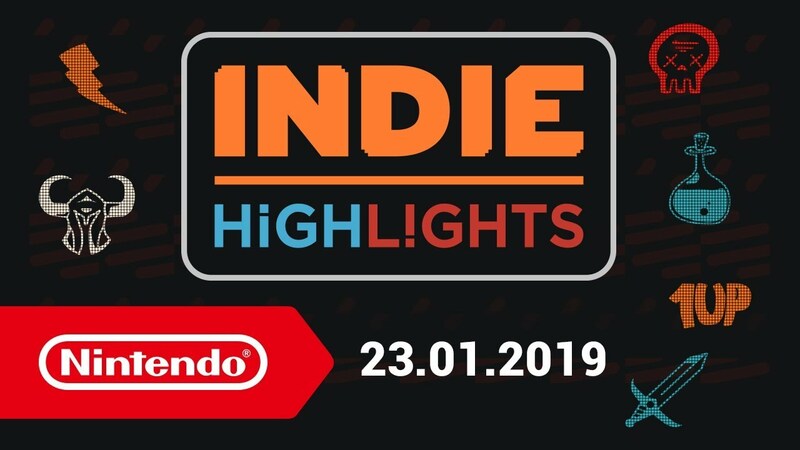 Covering a wide range of genres, Indie Highlights represent some of the best titles available from independent developers. Sorry, no results were found. Please modify your search and try again. All indicated prices are inclusive of applicable VAT. **To be able to purchase download games or download demos and free software from Nintendo eShop on the official website, you'll need to have a Nintendo Account which is linked to your Nintendo Switch console. You'll need to have your console registered as the active console for downloads for your Nintendo Account by visiting Nintendo eShop on the device you wish to download on at least once. For automatic download, your system must be updated and connected to the internet with automatic downloads enabled, and it must have enough storage to complete the download. To find out more, visit our Support section. Purchases made or demo downloads activated through the Nintendo website are processed via Nintendo eShop. Discover a world of games and free demos** available to download straight away on Nintendo eShop! Play your favourite games anytime, anywhere, with anyone, with Nintendo Switch. Experience home console gaming on the go and enjoy your games however and wherever you want.